It's quite exciting explaining how you can help other people. It's like you will have a legacy when you’re gone and you’re giving someone else the gift of life. Gemma, a receptionist from Cradley Heath, in the West Midlands shared a Facebook post with NHS Blood and Transplant, which said: “The boys and I have talked about organ donation before but today we’ve made it official. “It wasn’t a particularly fun conversation and not something I really enjoy thinking about as a mother, but I try to be as open and honest with my children as I can and ultimately let them make their own choices. “Both boys had lots of questions but they both agreed the thought of helping other children was a noble thing to do. “Jacob, 7, is happy he can die ‘like a superhero’ saving other people lives and Zach, 11, is very matter of fact has said he 'won’t be needing them so he doesn’t mind giving them to people who do'. 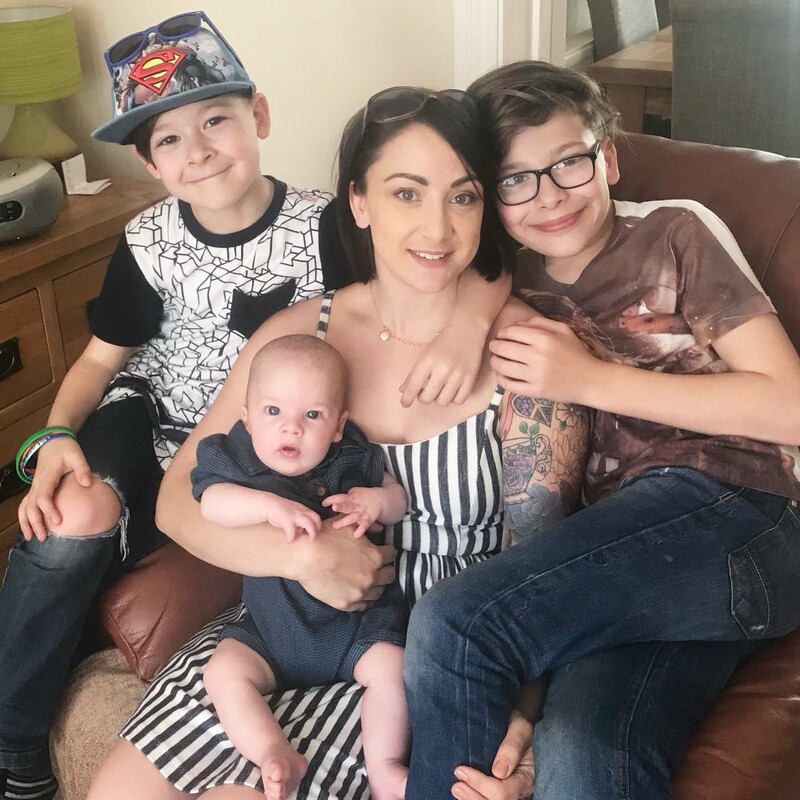 Gemma, who has stage 4 chronic kidney disease, spoke to Jacob and Zach after her health deteriorated during pregnancy with her third son Teddy. She said: “I was diagnosed at 15 with chronic kidney disease mainly from scarring caused by recurring water infections as a child. “During my last pregnancy my kidney function declined quite badly. “My health is stable for now but there is the possibility that I might need a transplant one day and I have always been open and honest with my children about that. “They were curious about it all and asked questions about becoming donors like 'will I definitely be dead when they take them?’. Gemma said: “It doesn't need to be a difficult conversation and it doesn't need to be depressing. “It's quite exciting explaining how you can help other people. It's like you will have a legacy when you’re gone and you’re giving someone else the gift of life.